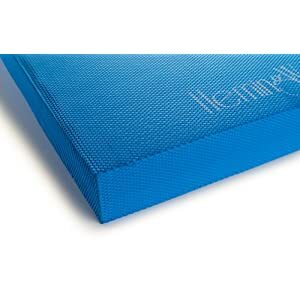 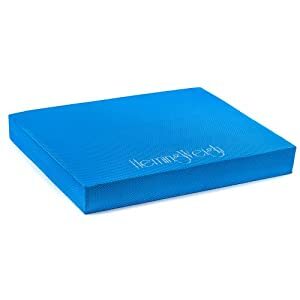 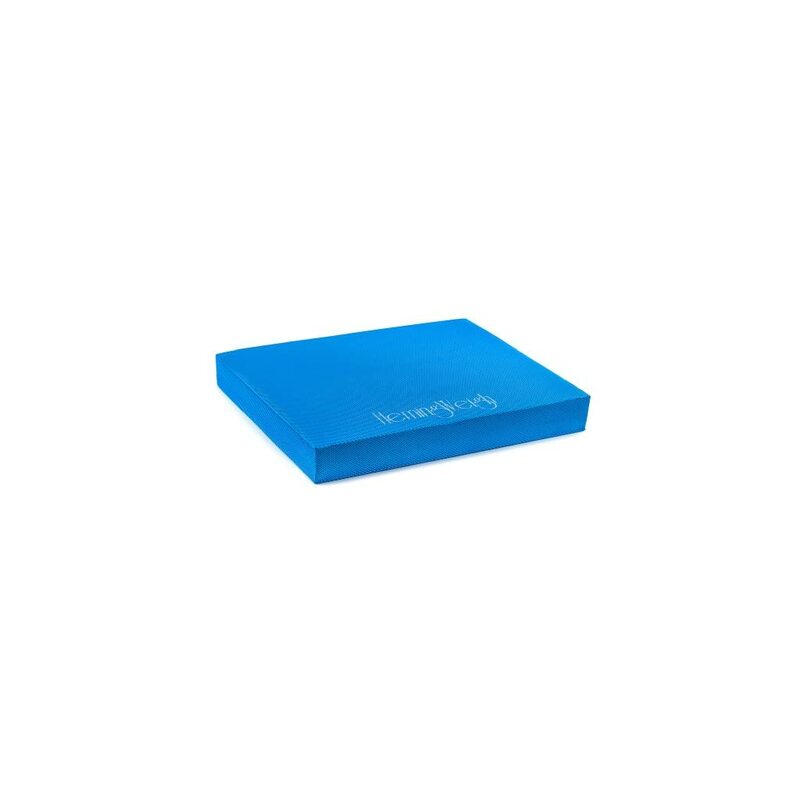 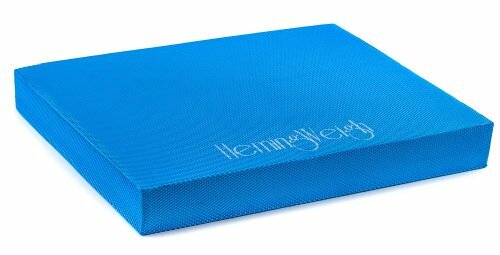 Reward yourself and your body with a HemingWeigh Balance Pad, and see why that is the most well liked Balance Pad found in yoga studios, fitness clubs, Physical Therapy Centers, and at home! 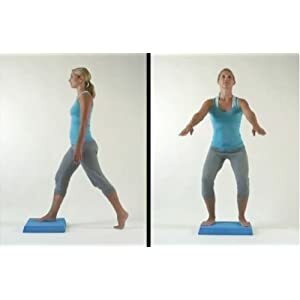 Ultimate Balance Training board for Balance, coordination into each aspect of sports performance and rehabilitation. 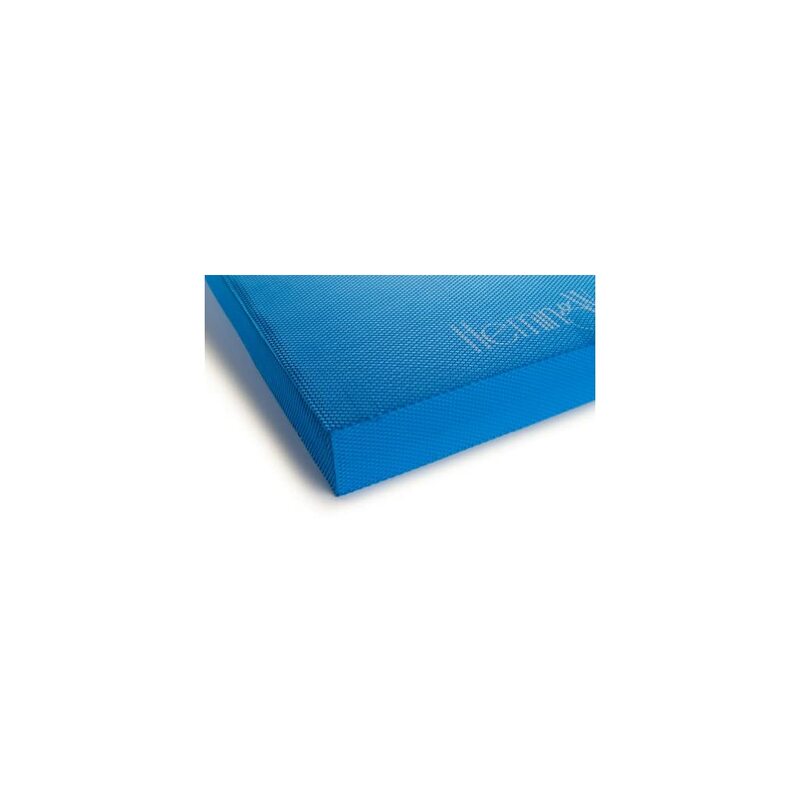 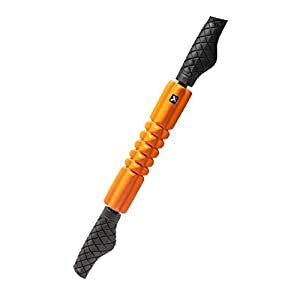 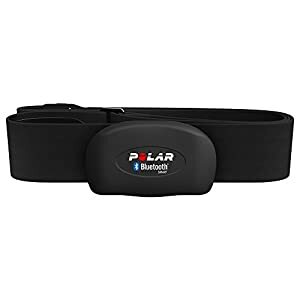 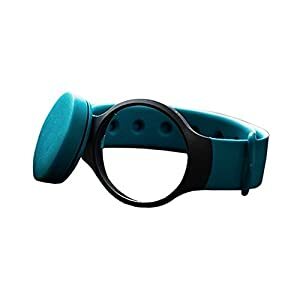 Excellent for after injury, preventing further injury and ensuring a speedy return to sport.